I’m placing this recipe on the blog for the second time for an extremely good reason. It was requested again, and what was requested this time was a gluten-free crust recipe. So, being Chefzilla, I decided to give you two, which will follow, after the original recipe. This is the best dessert on the plant (chocolate excluded). 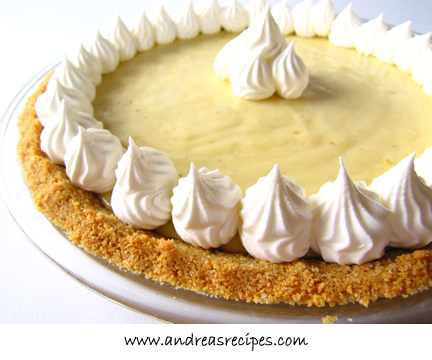 It is the recipe used by a famous restaurant in South Beach, which is famous for its Key Lime Pie. I made those pies for them for many years, so I know 1) that it’s good; and 2) that this is the right recipe; even their web site gives you a different recipe, because they don’t want you to have the real one. So, try this recipe, and if you need to make a gluten-free crust, use one of the two that follow, whichever one appeals to you. They’re different, but both terrific. 1 stick of melted butter (use margarine and I’ll take this recipe back!). 2-14 oz. cans sweetened condensed milk. I use fat-free, and my family can’t tell the difference. 2. For the crust, combine the cracker crumbs, chopped nuts and butter in a 9-inch straight sided pie plate. Pat firmly and shape the crust a half-inch up the sides of the pie plate. 3. Bake for 10 minutes or until the crust begins to brown on the edges of the sides. 4. Combine all the other ingredients until they are well mixed. Pour into the crust. 5. Bake the pie for 10 minutes. Remove from oven and cool to room temperature. 6. Freeze the pie for at least six hours, and preferably overnight. 7. Remove the pie from the freezer 1 half hour before serving. NO MORE!!!!! 8. Serve with a big dollop of fresh-made whipped cream. DO NOT USE READY WHIP OR MERENGUE. PLEASE!! 9. Serve to someone who will repay you handsomely for the most incredible treat you have ever prepared. They will respond, “Damn, this is the best key lime pie I ever ate. It’s better than any I ever got in a restaurant. Mix the crushed cookies and chopped pecans with the butter until the whole mess sticks together and can be pressed flat into a 9″ pie pan or springform pan, with the crust coming up the sides about a half inch. Preheat oven to 325 and bake this crust only for about 5 to 10 minutes, until it just begins to turn brown; then remove from the oven and cool. Pour in the filling and finish the pie as directed above. Process the cookies and brown sugar until they are fine crumbs. Sprinkle the coconut evenly over the crumbs and pour in the melted butter. Pulse a few times until blended. Turn the crumb into a 9-inch pie pan or springform pan and press flat and up the sides about a half inch. Bake 5-10 minutes until lightly browned. Remove from the oven and allow to cool completely. Pour in the pie filling and complete the pie as directed above. 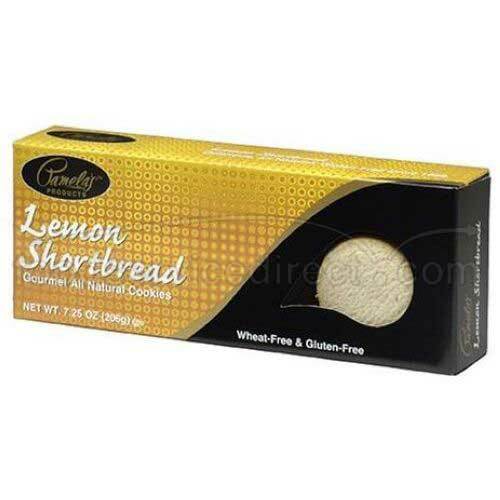 Posted on January 18, 2013, in Desserts. Bookmark the permalink. Leave a comment.